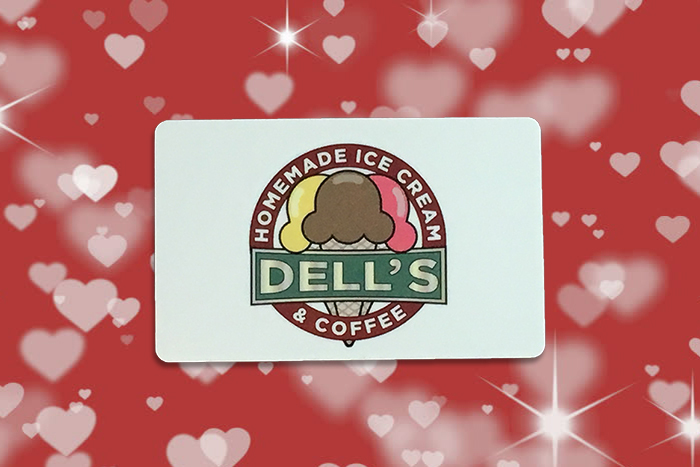 Nothing makes a sweeter gift for your sweetheart than a Dell’s gift card! Try Our New Cherry Mocha! Red Velvet Mocha is Back!